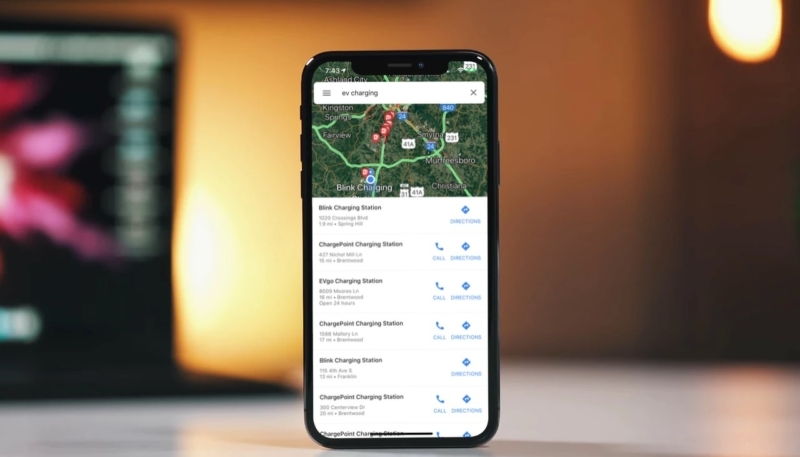 Google has announced it is introducing electric vehicle (EV) charging stations to its Maps apps. The new feature will allow EV drivers to find spots to stop and recharge their vehicles. Location information will be provided for the EV stations, including user-posted ratings, reviews, photos, and questions. In addition, businesses that have charging stations will now feature a link to information about the chargers. The new feature is rolling out now to iOS and Android devices, (an app update will be required), and desktop support will arrive in the coming weeks.